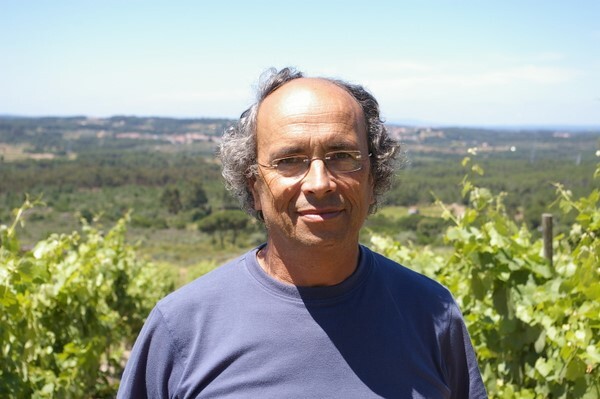 Rui Abecassis, founder of Obrigado: “Alvaro Castro inherited Quinta da Pellada, his family estate, in 1980, replanted, and released his first vintage in 1989. Since then, oblivious to trends and fads, he has been making wines that please him and are true to his memories of old guard 1970/80’s Dão wines. Quinta da Pellada is arguably the best producer in the Dão. History shows that vines have been grown at Quinta da Pellada since at least the XVI century, when in 1527 the crown’s treasury taxed the property ‘80 barrels to the king.’ Although impossible to verify now what the king thought, let alone if the barrels ever got to him, it is clear that the taxes are an irrefutable certification of the wine’s existence!” DAC Tinto is an outstanding example of Dão’s style, earthy and medium bodied, elegant and feminine with a ‘less is more’ winemaking approach. The estate is surrounded by pine trees on a 500 meter-high hill overlooking Serra da Estrela, Portugal’s tallest mountain (2.000 meters). Dão is a region well-protected by mountains. 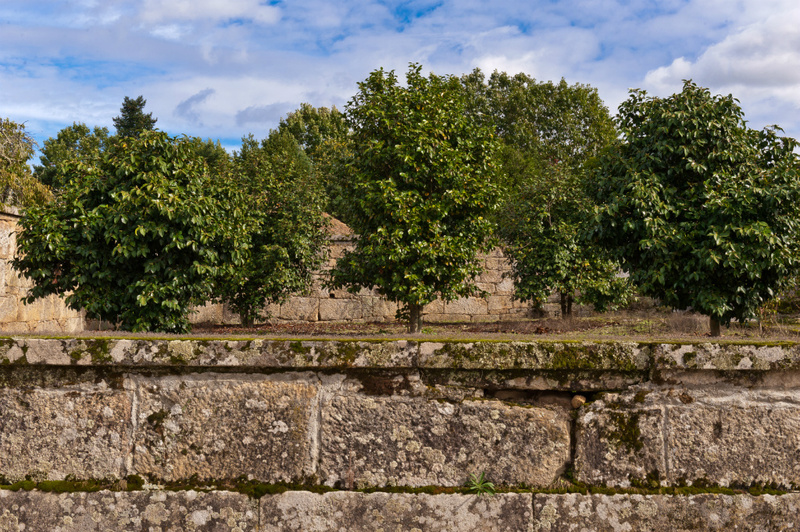 To the east, Serra da Estrela protects from Spain’s continental heat, to the west, Bussaco is a wall to Atlantic winds and to the north Caramulo shields Dão from the extreme Douro Valley temperatures. 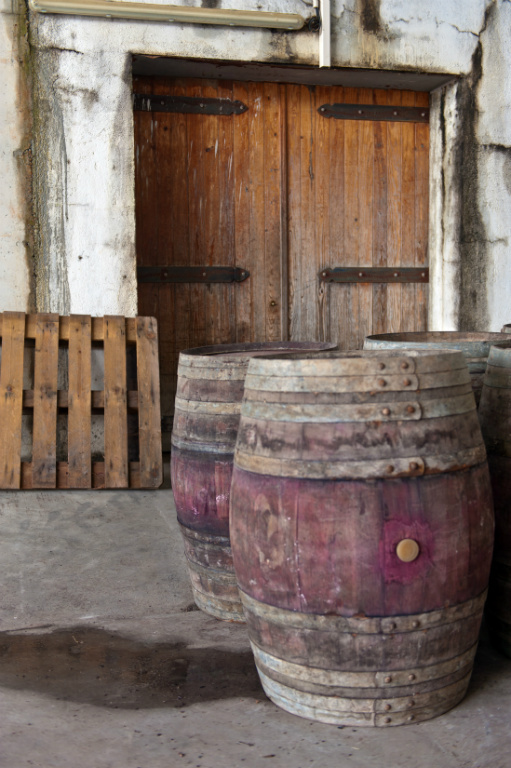 Complex, earthy and bright, DAC Tinto has the unmistakable stamp of its provenance. 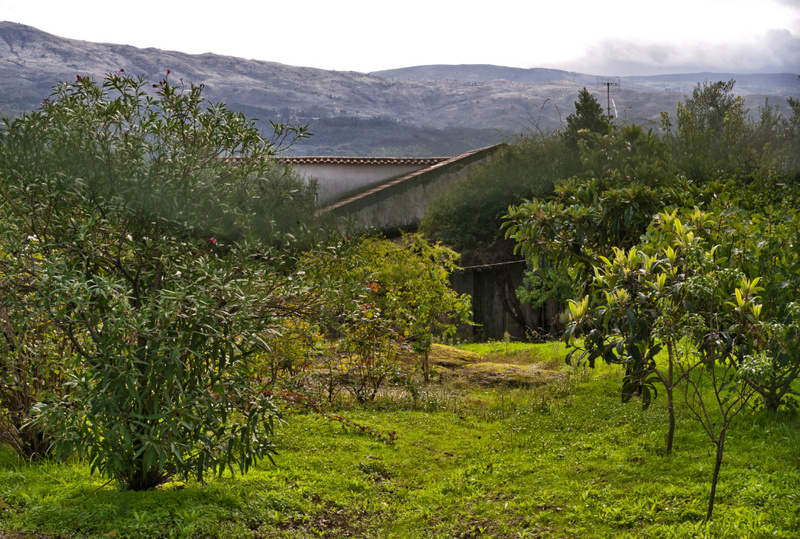 The estate has a single location near Seia, central Dão. 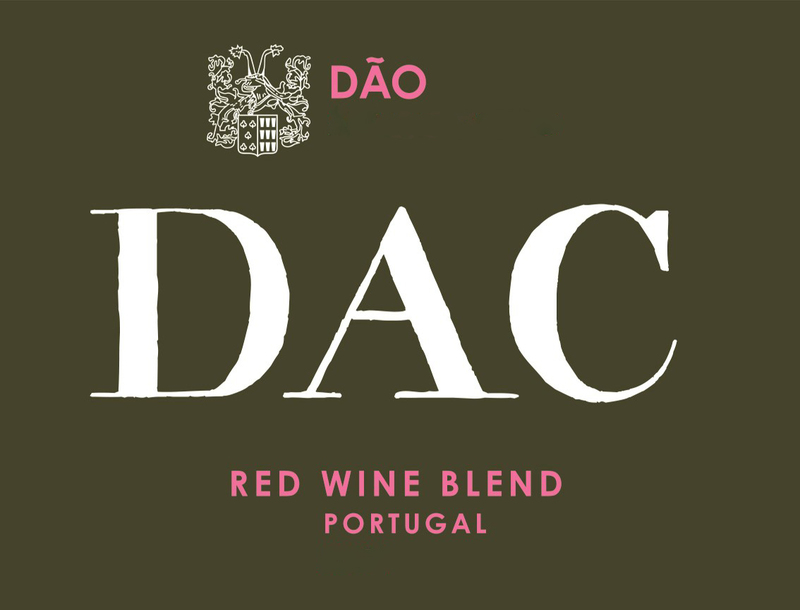 DAC Tinto is an extraordinary value wine, marked by an intuitive, ‘less is more’ approach winemaking and sustainable agriculture. Simple fare, charcuteries, and smoked meats, hard cheese as parmesan or manchego. Meats like veal, pork, and roasted turkey. Manual harvest happens mid/late-September. Juice ferments in stainless steel vats, Couvaison (maceration) for 15 days. Aged for 12 to 18 months on used 2 to 3 year French oak. Filtered and bottled June/July. Dark ruby in color, it offers aromas of crushed herbs with hints of black pepper. Silky smooth mouth feel with concentrated smoky black fruit and earthy flavors, with silky tannins and a long finish.